Yami Lee is an 18 year old Hmong Pop/R&B Singer-Songwriter residing in California, USA. She first learned about music and acting from her elder brothers and ever since then she knew making music was something she would do for the rest of her life. Her talent in singing was discovered at a Middle School Talent Show where she won first place. Yami says, "each of us has our gifts and mine are singing and acting". Her passion for music has grown throughout her life along with her passion for acting and dancing. She says she wants to become the first Asian-American Major Label Artist in the US because it would bring great pride and happiness to the Hmong and Asian Community. 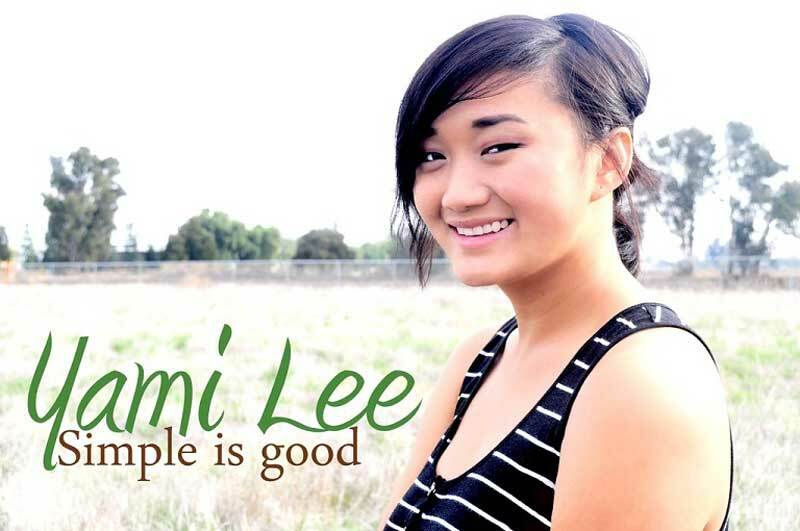 Listen out for No Speed Limit and other amazing songs by Yami Lee on SkunkRadio Live Pop Playlist Shows.